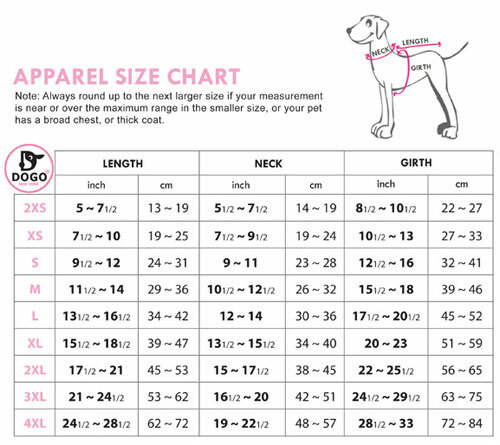 Not just for small dogs! Maroon stylish classic dog trench coat with black trim. 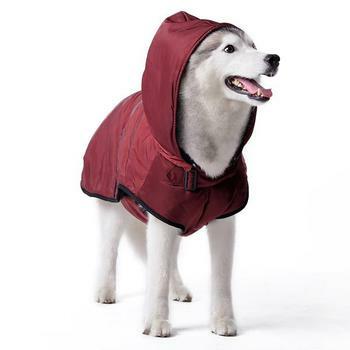 Water resistant, removable hood, warm fleece lining, and convenient leash hole located around the collar.